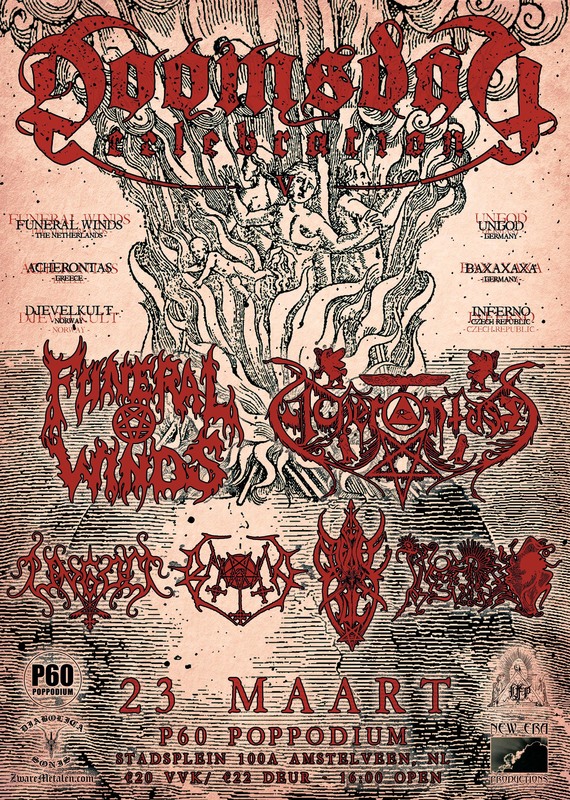 The return of FUNERAL WINDS (NL) and ACHERONTAS (Hellas) to the Dutch stage. For the first time in Holland we present the old German hordes UNGOD and BAXAXAXA accompanied by the Czech INFERNO and Norwegian DJEVELKULT. We open at 16:00, you can have a good meal and there's a small Metal Market. 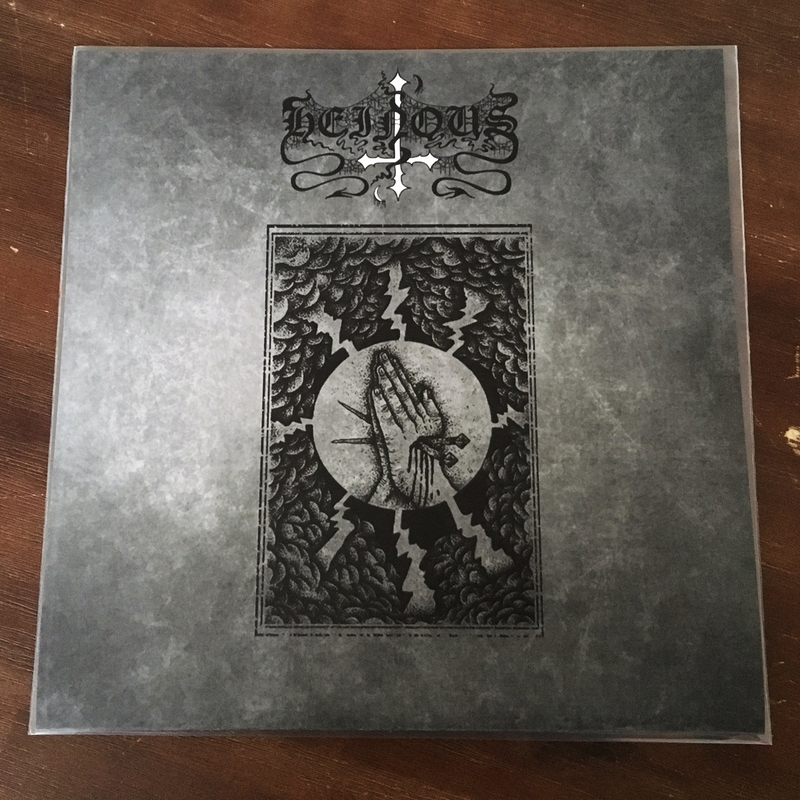 The first offering of Hellgiums young horde HEINOUS: an infernal mælstrom of raw power, energy and remarkably insane vocals. Issued as underground style 10" MLP, limited to 248 copies. 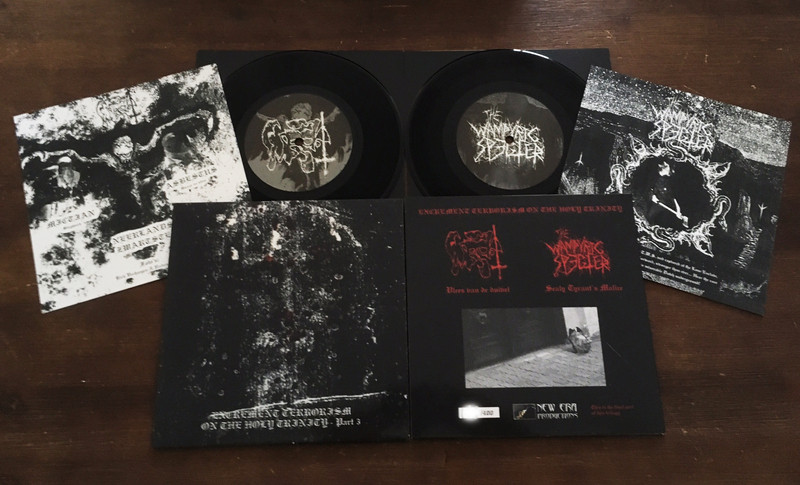 Final part of the 'Excrement Terrorism on the Holy Trinity' split 7" EP trilogy; presenting the sickest and most depraved hordes of the Dutch underground. 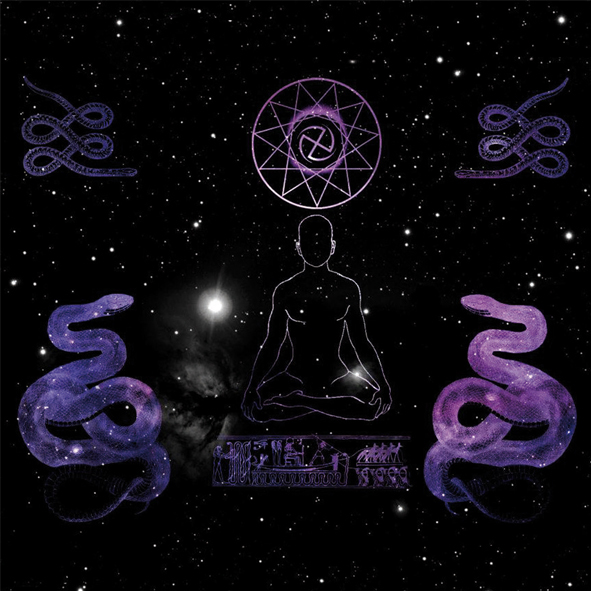 Exclusive tracks by THE WAMPYRIC SPECTER and WROK. Limited to 400 handnumbered copies - first100 in colored vinyl. Pagan Black Hateful Metal proudly presented by Herjann and Nortfalke. 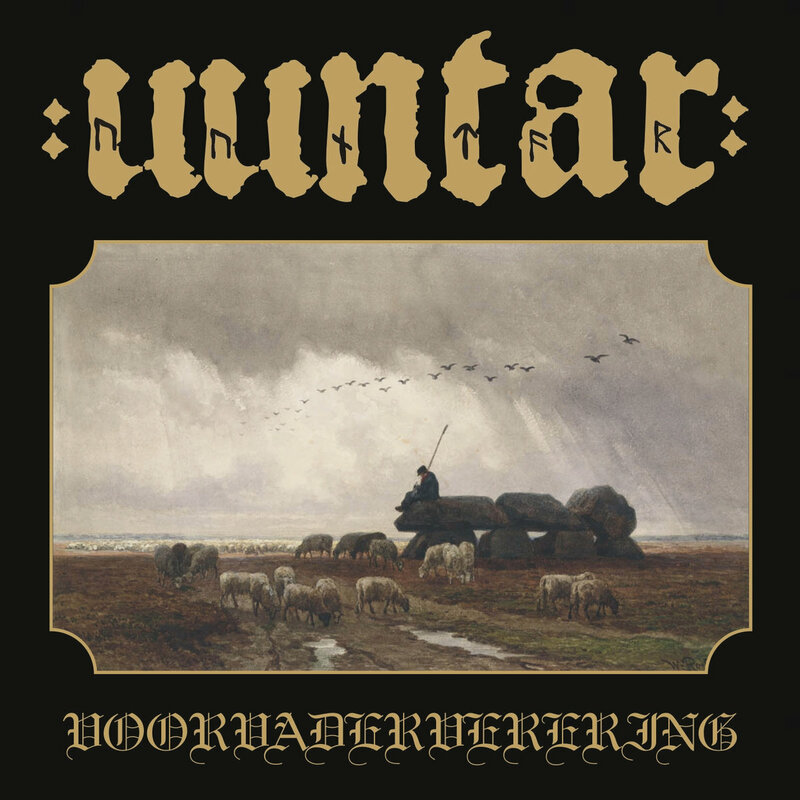 Uuntar (ancient Germanic for 'winter') is a humble dedication to warriors and their traditions long gone - both melancholic as wel as honourable. It is a nostalgic retrospect on old values and customes, inparticular focusing around burial rites, dolmens and grave mounds in the north-east of the Netherlands. LP limited to 250 handnumbered copies. Comes with inlay including all lyrics. Co-released with Heidens Hart. Listen here order here . 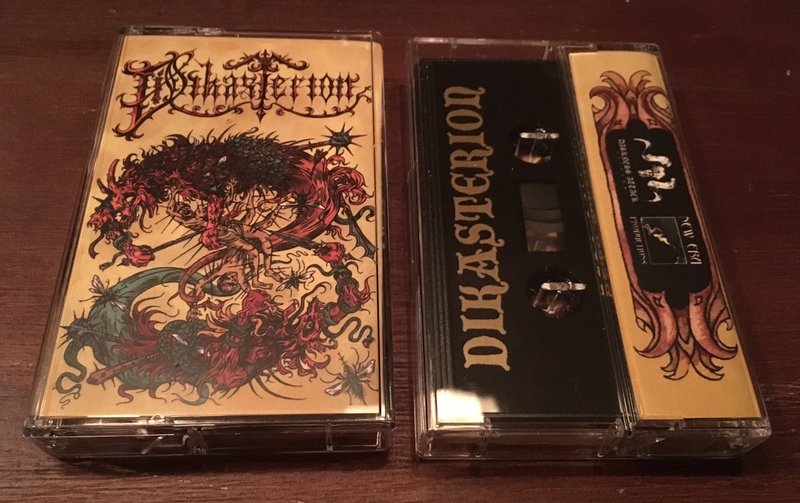 As the debut demo of DIKASTERION sold out pretty fast, we decided to do another printrun of 200 copies which can be ordered here. 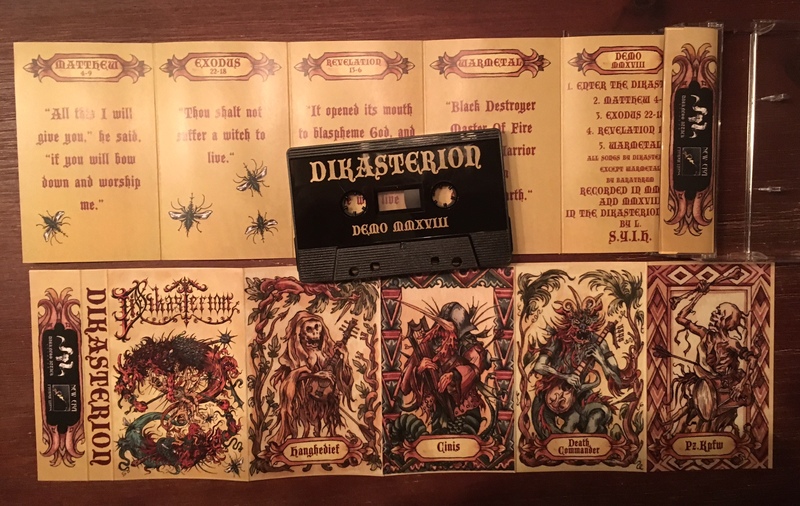 This time with golden print on black tapes; while the layout is equally stunning and the music equally great as the first press. 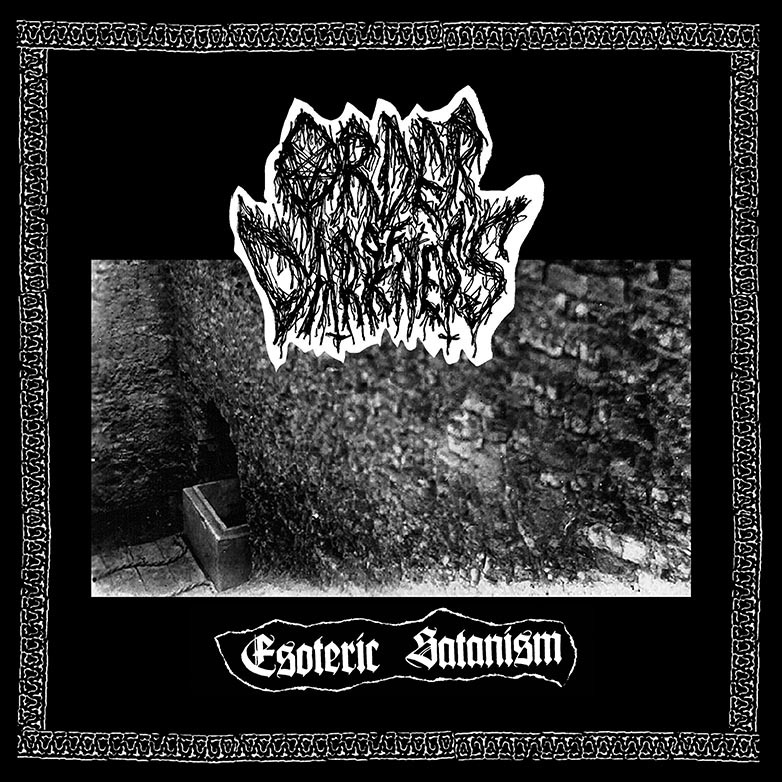 US customers may order from Darkness Attack Records. 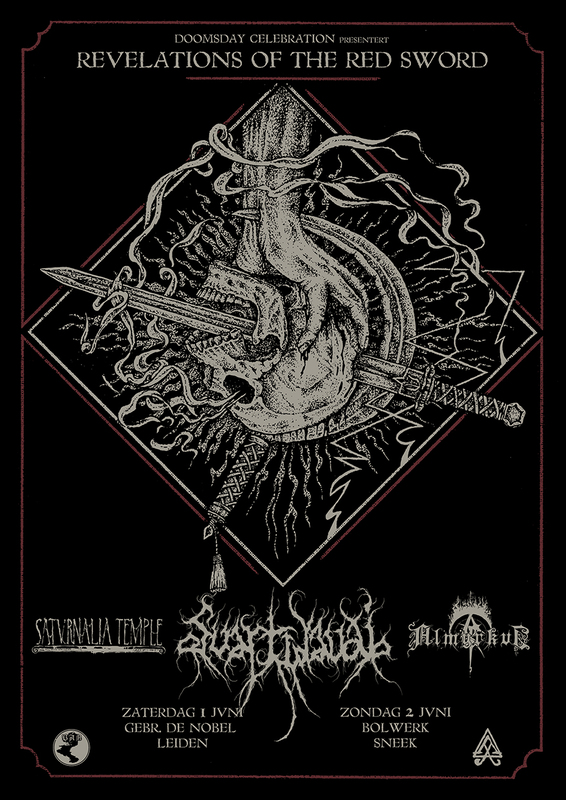 If you were lucky enough to have obtained a ticket you can see DIKASTERION play live at the Brussels Black Metal Bonanza, set up by our allies of A Thousand Lost Civilisations in march. A MCD version of the demo will be out early next year and the band is currently working on their debut 7" EP. Final part of this Sabbatical split Picture EP serie. Exclusive livetrack and exclusive artwork by Manuel Tinnemans. 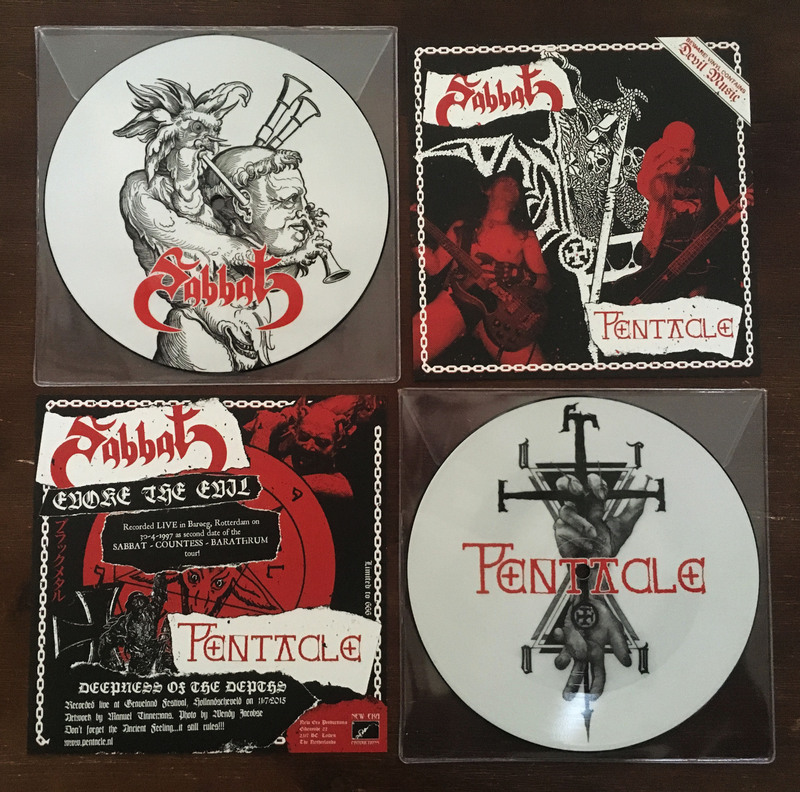 The Sabbat songs from this trilogy are recorded at their 1997 gig in Rotterdam, the Netherlands. Sabbat played the legendary Baroeg club as second date of their tour with Barathrum and Countess. This particular gig made quite the impression on me as a 16-years old: seeing those unique bands I've been worshipping for some years (after getting to know them through tape trading) live on stage for the very first time. 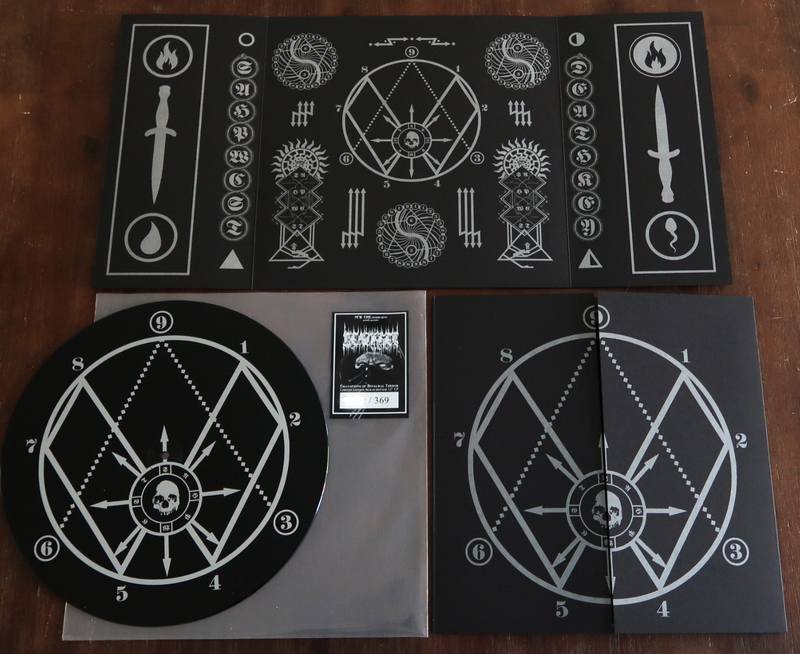 Comes with amazing packaging of a ritual map with instructions on 24"x12" fold out/gatefold cover and 12"x12" inlay in PMS silver printed on heavy black paper. 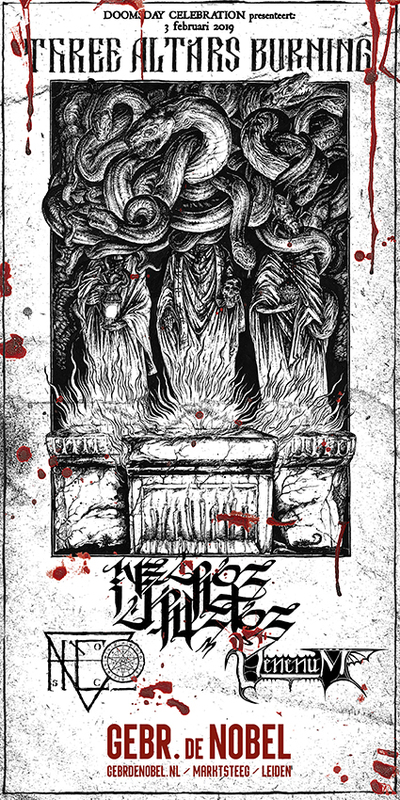 Limited to 369 handnumbered copies. 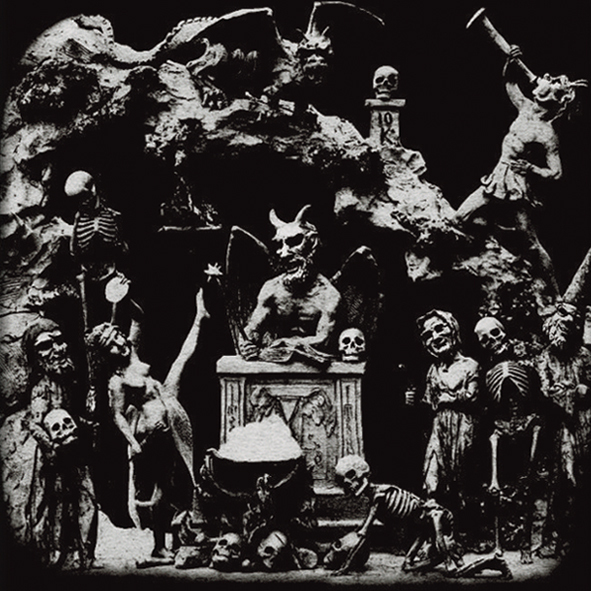 New recordings blending primitive lo-fi Black Metal ORDER OF DARKNESS is known for with harsh noise/power-electronics.